Fortnite Season 7 Week 10 cheat sheets are now available courtesy of Fortnite influencer thesquatingdog. 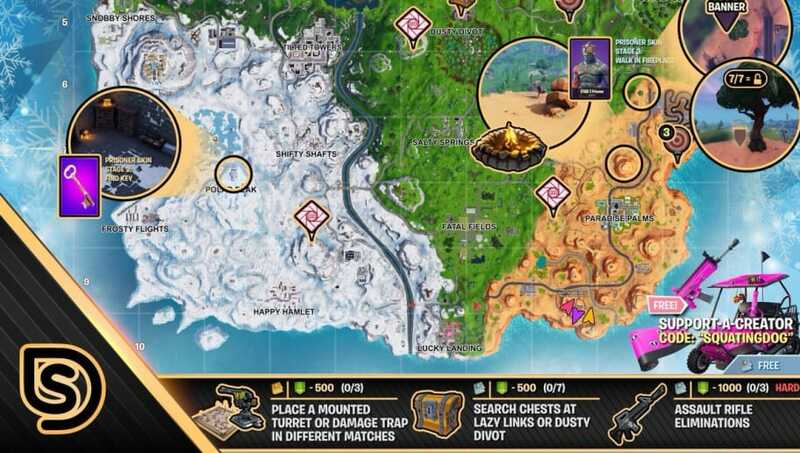 His latest work lists all the challenges in Fortnite Season 7 Week 10 plus how to complete them and where to find them. Check it out below.